He's back! In case you missed it, Nick Viall is going on Bachelor in Paradise, and I'm here to help him out with some tips of things he probably shouldn't do this time around. 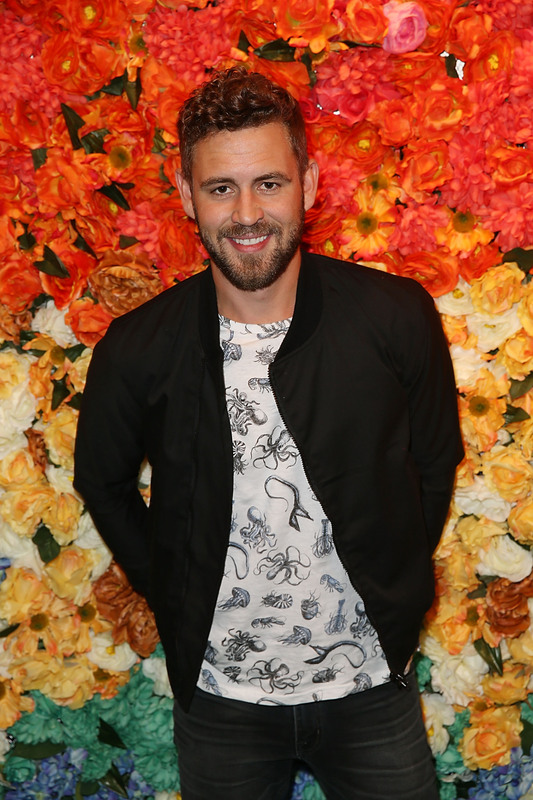 The last two times Nick Viall was on The Bachelorette things didn't go so well for him, but Paradise could be his moment to shine — and meet a lovely lady. I think we all can agree that Nick is no where near as bad as Chad from JoJo Fletcher's season, so at least he has that going for him this time. Let’s look back at Nick Viall’s journey for love. We first met Nick when he was trying to win Andi Dorfman's heart on season 10 of The Bachelorette. He came in 2nd, losing out to Josh Murray. After that it was Kaitlyn's shot at love and Nick decided he wanted a chance with her and showed up in the middle of her season. History repeated itself and he was sent home brokenhearted in second place yet again. Now he's back for round three. Bachelor in Paradise Season 3 is kicking off soon and he should take some friendly advice from me, an obvious Bachelor expert. Now let's jump forward to when he hooked up with Kaitlyn before the Fantasy Suite. Lesson learned, right? Turn off the mic! Nick, I know it's upsetting when you don't get engaged after six weeks, but try not to toss your Neil Lane ring in the crevasse of a car. I know sometimes it's inevitable to meet contestants beforehand since everyone hangs out, but it would be smart for Nick to not talk to cast members ahead of time. He should remember back to crashing Kaitlyn’s season. No one was happy about their alleged pre-show chats. Also, it really backfired for Joe Bailey! In case you didn't pick up Andi Dorfman's book, It's Not Okay, she detailed her one night stand with Nick Viall and revealed something pretty personal (and oh so cringeworthy). He allegedly asked her whether she wanted to “make love…or f*ck.” Oh, Nick, ditch that kind of bedroom talk. Since his time on The Bachelorette Nick Viall has grown a pretty impressive beard. Here's my tip: Don't shave. I'm just saying, as a woman, the beard is only helping his mission to find a wife. After meeting Nick in person I have to admit, I get it. He says all the right things and knows exactly when to turn on the charm. I would say to turn that off and just be real. He has way better chances when he's actually being himself. I just don't think we've seen it yet.